Today’s karate session was an eye opener for all our beginner karate students and me as well. For the preceding weeks we have been concentrating on getting everyone ready for our Karate Belt Grading. We only put forward students who we think will be good enough to pass, and if not, then they will have to wait for the next grading or when they are ready. The Grading went well, and the parents and students went away really happy. in the Kids karate class to keep the students enthusiasm moving forward, and to develop new techniques. 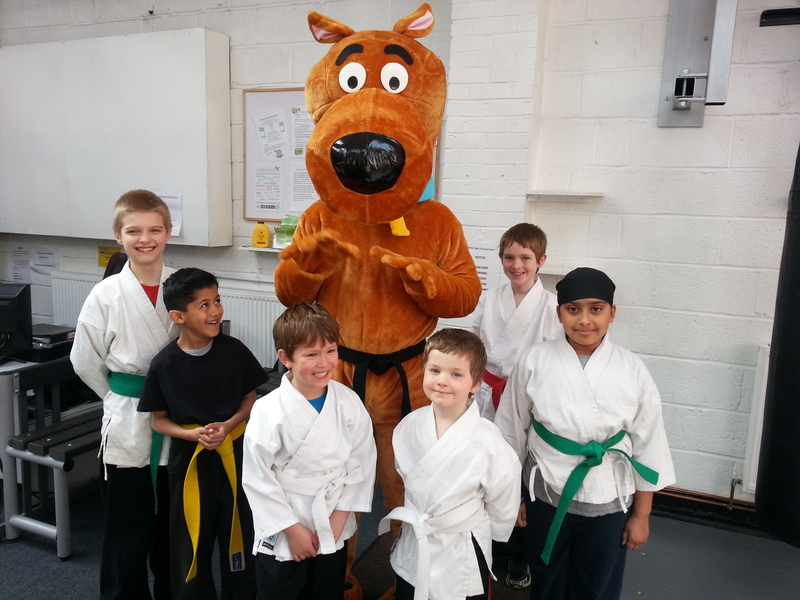 Last week we did a Martial Arts circuit session in all the karate classes which all the students really enjoyed. I mentioned to the students we would be trying board breaking the following week. The students were excited, some had tried it before and not been able to break the board. We don’t make things easy, if the Karate Technique is good then they will break the board, we don’t have boards that are easy to break. moves, then they had three attempts to break it…. One by one all the students stepped up to have their go, some were nervous, some were buzzing, but no one could break the board. I had noticed his enthusiasm wasn’t as it should be for the class. He did his 3 practice kicks, did his first kick which broke the board, all the students clapped his efforts and he looked at me with a look of surprise an astonishment. He did really well. He walked out with is head held high and his enthusiasm and excitement pouring out his body. All the other students were really excited and happy for him too. 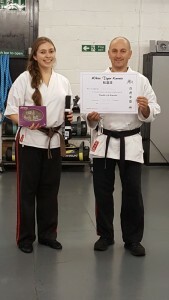 I was really pleased for him and also explained to the other students that when you achieve something at our club, it really means something because you have earned it. and is Qualified in Deep Tissue Massage. 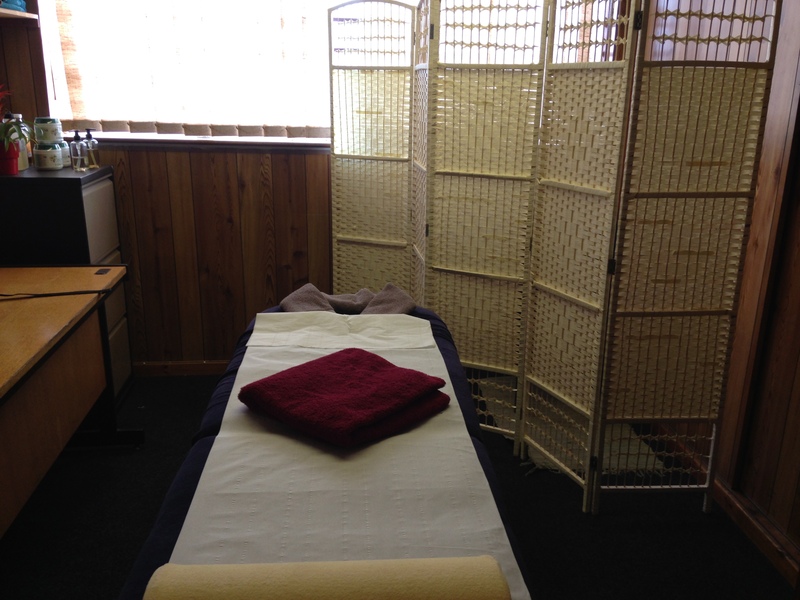 of our Deep Tissue Massage Studio. 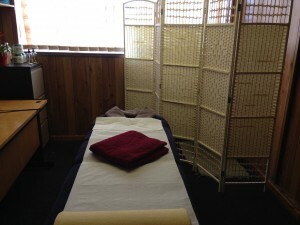 Half Hour or Hour sessions are available. 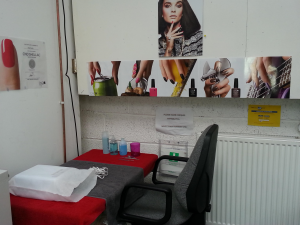 We are now offering a CND Shellac Nails service. Ranj is our resident Certified Service Provider. for your friends and family. rather than the fighting side which can and will put most people off. the same type of training. The sessions are tough but always fun to do. Come along for a free trial session. Do I choose the gym or do I choose the classes? Its a big decision to take…..
the classes are exciting and the members really enjoy them. The answer is easy,do both. Our Gym + Activity package is really good value. support to push yourself that little bit further. 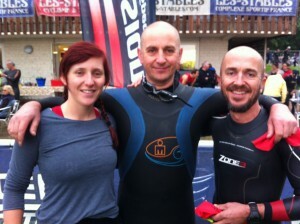 Team Whitetiger are entering 3 Relay Teams in Great Glens Sprint Triathlon 2015. The event is well run and in a nice location. session 7-8pm to get you started. 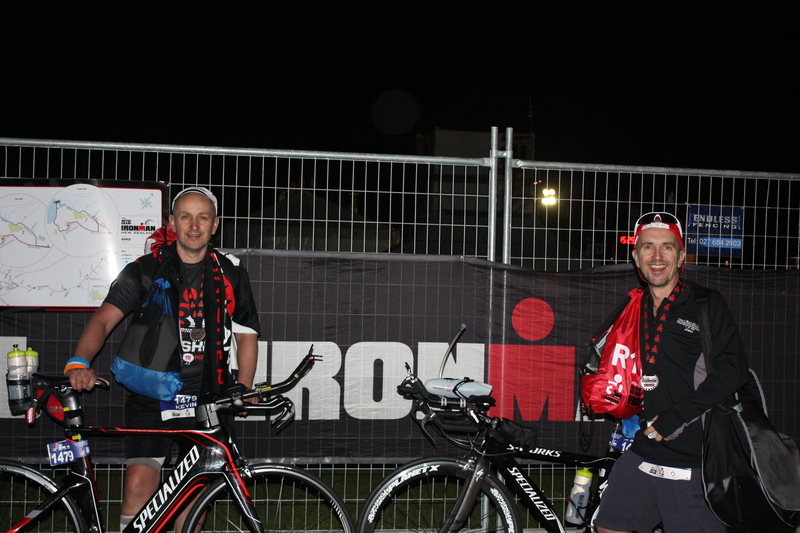 We enter various triathlon events throughout the year, from the Sprint up to Iroman events. We would like to wish everyone a Merry Christmas and a happy New Year. 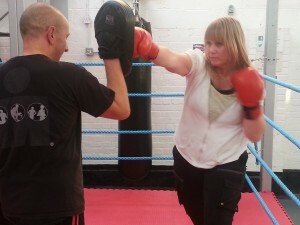 The atmosphere created in the White Tiger facility in Oadby is one of support and encouragement in every respect. The instructors treat the students with empathy and understanding whilst encouraging a dedicated approach to discipline and responsibility. I have visited many martial arts facilities over the years and White Tiger Oadby, under the instruction of Kevin Rossel is the least intimidating and most progressive I have experienced. 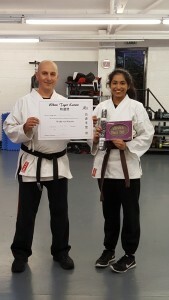 Kevin understands the capabilities and limitations of the youngest to the eldest of the class and adjusts his expectations accordingly; the result is a motivated class with a shared feeling of achievement and commitment to further advancement. 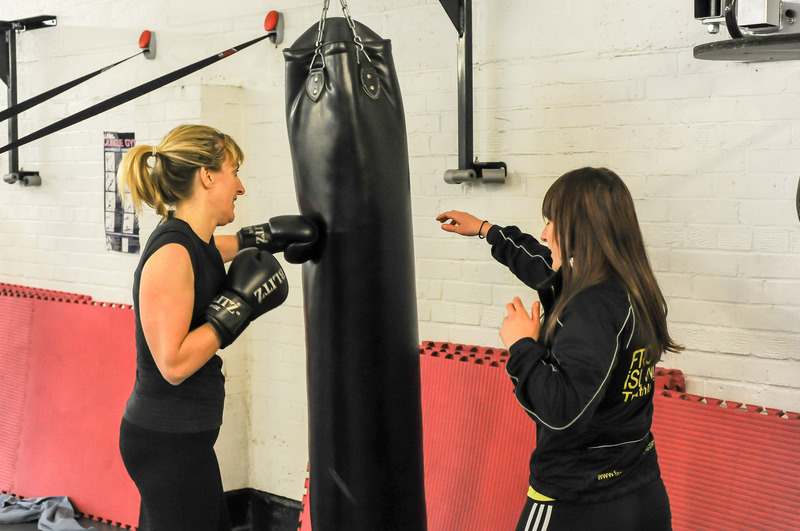 Outside of the martial arts classes, the facility runs a number of other classes targeting functional strength and fitness; the programs incorporate the latest developments in health and fitness whilst maintaining the cornerstone ingredients of true physical strength and endurance progression. The Oadby facility also holds a well thought out gymnasium, equipped in line with the White Tiger philosophy of practical and functional fitness. The equipment available is the very latest and of the highest quality and the staff are always on hand to assist and advise whenever you need them. Kevin’s approachable demeanor and his obvious and sincere enjoyment of helping his students advance is extremely reassuring to me as a parent. It’s a rare treat to meet a 3rd Dan Black Belt and a man who has successfully completed multiple Iron Man competitions, who seems more impressed with a 5 year old making an attempt to swing a skipping rope or complete a press up than he does in any of his own achievements. 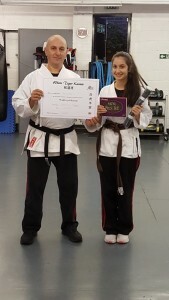 If you are looking for a Karate class for your children or contemplating joining a gym with a supportive and down to earth approach, I strongly recommend you visit White Tiger in Oadby, where fun, fitness and family are the order of the day. We are again taking up the challenge of the Loughborough Half Marathon. gets you more than ready to start. Any WhiteTiger member who is up for the Challenge, let me know. Team Whitetiger, we can, and will do it.!! Get your running shoes on over winter and get running. 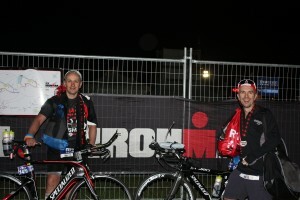 the cause we were running for was what got us through to the finish. training we did, we completed it and did really well. Those runs after Saturday Adult Kickboxing really paid off. that raised over £100 in 1 hour. with 100% of donations going towards the charity. and running events we will let you know as we pencil them in.